How to Promote your Brand on Social Media in China. 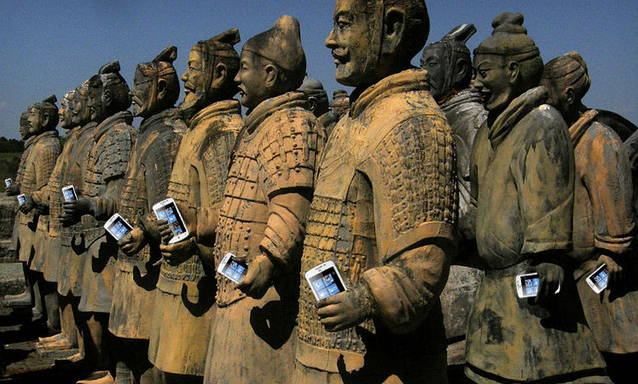 Social Media in China is a Powerful way to launch and develop Brands. With 25hours spending on Social media every week, Chinese People are Social Consumers. 70% OF CHINESE USERS ARE PURCHASING PRODUCTS RECOMMENDED BY OTHER SOCIAL NETWORKS USERS. In China, there are around 900 million internet users and 91% of Chinese online users have a social media account, in comparison with the U.S. where around 67% of the online population has a social media account. Around 800 people use mobile devices to access to Internet. Every day, Chinese netizens spend an average of 46 minutes on social media platforms. Internet user follows an average of eight brands and over 38% of Chinese netizens make purchasing choices based on recommendations that they find and read on social media platforms. In order to increase your brand presence, it is mandatory to have an active presence on social media platforms. In China, more than in other countries, Chinese users spend more time online and because of that, companies have to deepen their knowledge about social media networks. As reported by OgilvyOne, over 55% of Chinese users had participated in online discussions about brands and that discussions are able to directly affect businesses. Nowadays, the importance of understanding what customers are saying about a brand through social media networks has become the only way to be truly visible and stand out from the crowd. Content is the Basis of all Social Media Strategy in China! Some of the most important social networks in China are WeChat, Sina Weibo and Qzone. WeChat is the number 1 social network is known as Weixin in China. This platform includes texts messages, voice messaging, video, games, e-commerce, and mobile payments. In 2017 Wechat counts 950 Million Users and is the first App used in China. WeChat has to be considered by brands seeking to engage consumers directly. The platform allows brands target ads according to age, gender, and region in order to reach more potential customers. One of the most common strategies in Wechat is offering unique content and access to special offers. Through this strategy, brands have a positive impact on consumer loyalty an help to increase the brand reputation. Wechat is totally different to the Western Social network. If you want to reach a lot of Chinese customers you have to adapt your content to their needs. 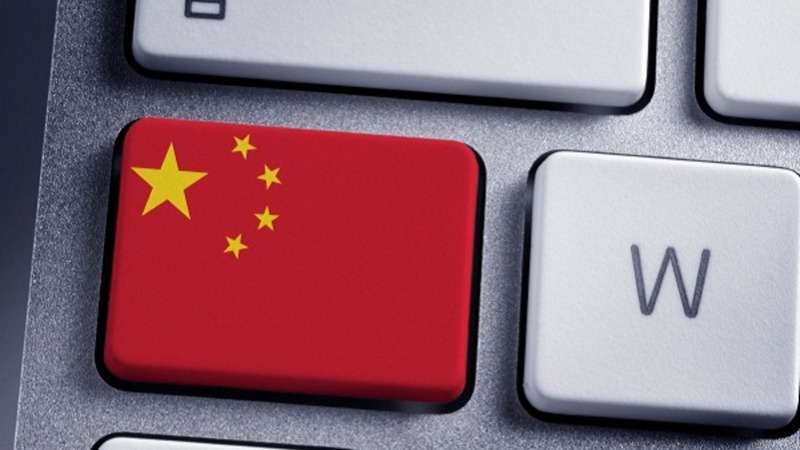 Chinese customers look for an rich, authentic and relevant content. They are tired to see the same content. 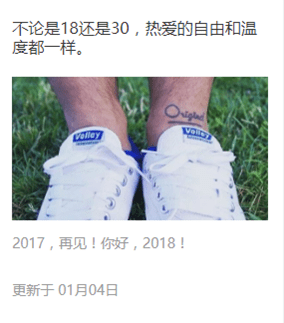 So, for an effecient Wechat campaign, you have to work on your content. The WeChat content marketing is must be consistently good. As Facebook, Twitter, Instagram…etc, on Wechat you can also make a post. This feature allows you to share all your sevices or products with all your followers. This is a great way to increase your visibility and engage more customers, because they are very interested by innovative and creative posts. You can publish 5 types of contents such as video, text, audio, picture and picture with text. Actually, many brands incorporate H5 pages into their posts and official account. in order to optimize their WeChat and increase the quality of user experience. If you want to succeed your business in China, it is essential to have a sensitive and effective presence on social network. It’s important to understand how WeChat work and the subtleties of this mobile application. The most familiar way for advertising on Wechat is to promote on WeChat Moments. WeChat moment ads were launched in early 2015. WeChat Advertising is the most effective way to increase engagement in China on the nation’s number one social media tool. Another popular social platform is the microblogging website called Sina Weibo. This platform is known like the “Chinese Twitter” due to its similar aspect. The same as Twitter, allows members to post 140 characters including videos, pictures and links. Sina Weibo has around 550 million users and is ideal for brands in order to get customers’ feedback, engage in conversations with members and promote themselves. Brands have to focus their efforts in creating relevant and highly shareable content. Weibo, one the Chinese most famous social network, is the must-know tool for the marketers who want to engage in Chinese digital marketing area. However, to do advertise on Weibo is not an easy thing due to its various ad options and functions. Banner Advertisements: It’s more like a backlink that leads you to the advertiser’s homepage when you click it. Fan Headline (“Fanstop”): a popular option for advertising on Weibo, it will help to promote your account or the content you post on Weibo directly or via other famous Accounts. Fan Tunnel: It could help you target a much larger group of Weibo users. It is not hard to understand because its based on the whole of Weibo’s users. The influencer marketing in China is changing because now new players are taking part in this new trend. You can call them KOL(Key Opinion Leader) or bloggers, they are the new biggest influencers in China. The performance of KOLs is closely related to their engagement with their followers. They are able to influence a lot of customers decisions just through their articles, the post, videos or comments about a brand or products. Social media has become essential in the Chinese lifestyle. Consumers use these platforms to find and share information and opinions about products and services. 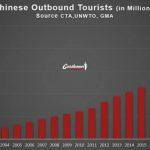 For businesses with a presence in China, including social media platforms in their marketing strategies is an effective way to engage with consumers. Social networks are also useful to develop consumer research, launch products, and manage crises. “little red book” is a social e-commerce shopping app based in Shanghai, with aim target Chinese women aged between 18 and 35-year-old. This platform helps users discover and buy luxury products from overseas, share shopping tips and swap fashion ideas. 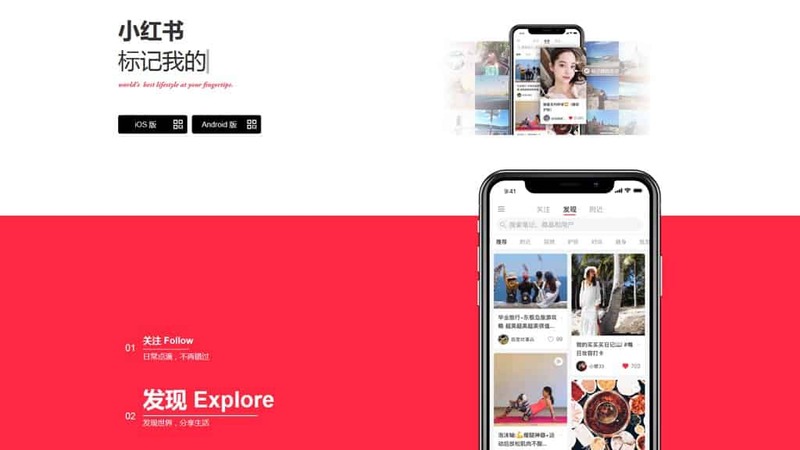 With more than 15 million active users and sales of 700 million RMB to the end of September, the app has considerably gained the attention of shoppers and investors both in China and abroad. 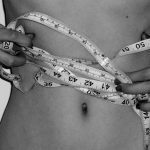 The site has good partnerships with many U.S., Japanese and Korean brands, including Japanese skincare company SK-II, designers Vivienne Westwood and Anna Sui, and nutrition company GNC. Moreover, RED also has mini guidebooks for shopping in the U.S., France and other fashion Shop. Launched in December 2010, Zhihu is Chinese question-and-answer website for Chinese internet users who want to seek expert insights into various areas. Basically started as an invitation-only Q&A platform for tech-savvy and entrepreneurial minds, it opened registration in 2013 to everyone. Since then, its topics have diversified to cover popular topics from movies, games, and culture, as well as IT and finance. 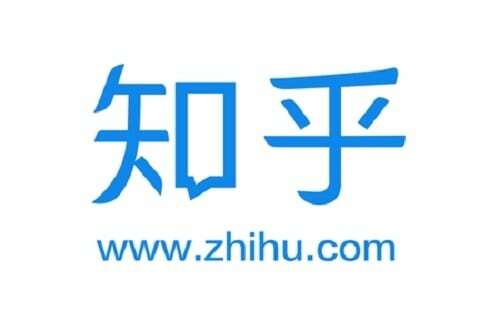 2016 was an important transition for Zhihu: they were able to monetize through the launch of new services, including institutional accounts, ads, cooperation with book stores, and Zhihu Live. Live-streaming is now very popular among young Chinese who view it as an easy way to become famous and make lots of money. 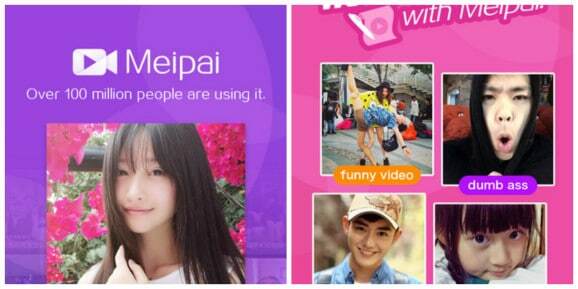 Then, there is Meipai, a China’s popular short video service operated by the Hong Kong-listed selfie touch-up app Meitu. Chinese internet Users are attracted to live streaming by the prospects of making lots of money. For example, Papi Jiang, one of China’s top online celebrities, made over 50 million yuan (U$7.56 million) in 2016 by posting short videos to entertain her 25.76 million followers on Weibo. 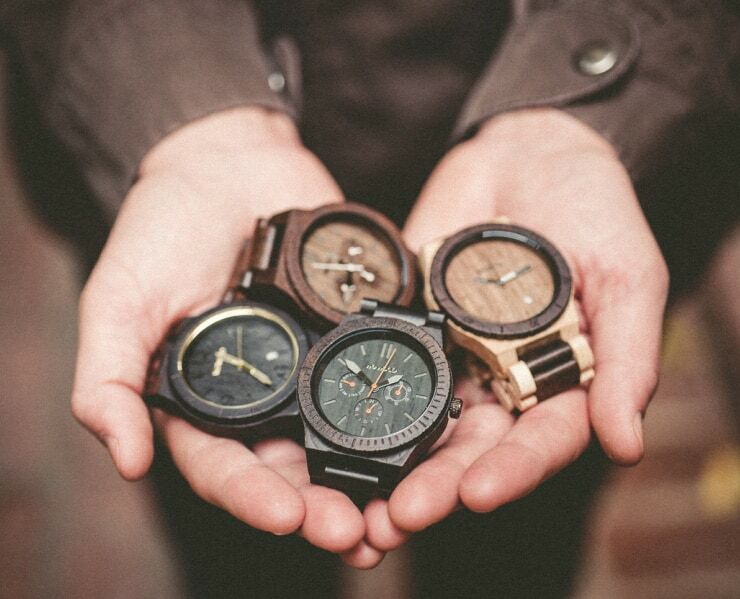 WeWOOD Watches are 100% Natural wood watches made from reclaimed and repurposed woods of various varieties from around the world. 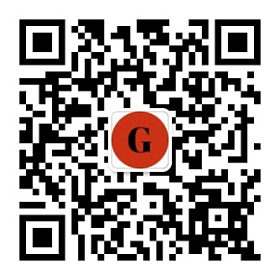 WeChat: 4 articles which gained +1 984 quality followers , 5 906 views per month. WeChat store 30 watches sold per month. Weibo 15 posts & 1 event which gained total 1 173 followers, 254 525 views, 794 shares , 647 comments and 366 likes. E-reputation 4 posts on different quality social platforms and 2 press releases on 8 top popular media. Little Red Book A new store opened in littleredbook. 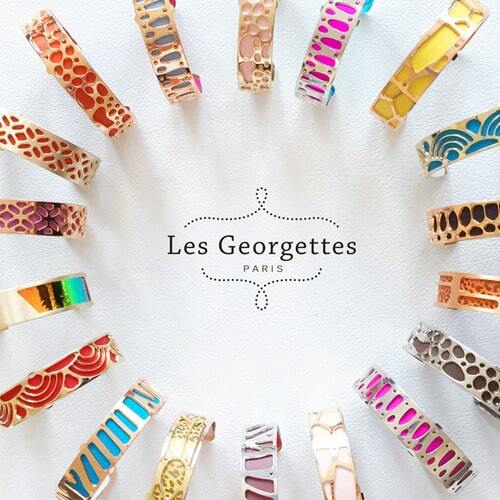 Les Georgettes, a French brand of bracelets with interchangeable leathers to create your bracelet according to your desires. Wechat: 4 articles which gained 1 259 quality followers, 14 252 views this month. Weibo: 21 posts & 1 event which gained total 2 370 followers, 426 004 views, 482 shares , 773 comments and 507 likes this month. Kol promotion is one of the most effective way to spresd brand awareness. 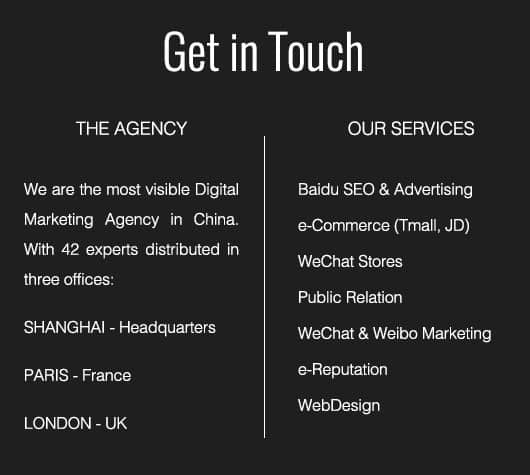 Need a Social Media Agency in China ? If you are interested in increase the presence of your Brand in China, don’t hesitate to contact us. Social media in China: what you need to know. Why are social networks working so well in China? All you need to know about social media in China. Just love what you writte man. Check your emails, I send you askings for Social Media management. We are a new Australian exporting company of Australian Made Milk Powder into China. Our biggest issue at the moment is marketing and promoting our product in China. What is the best way of doing this via social media or any other advice would be helpful. Drop us an e-mail and we will see what we can do together! Very interesting. Thank you for sharing. I have a friend who is about to launch her perfumes in China. I wonder if she can contact you. Sure she can contact us. Nice to get good information. Here I am from nepal.i do work in tourism business as paragliding pilot,run small guest house,run travel company.run youth hostel and local ngo as voluntary tourism.here point is I do have 1500 friends in we chat and lot more in group chat.still I am wondering how to go inside Chinese tourist needs..
Social Media will not help you (beacuse you are a Travel Agency) SEO and SEM will. contact us to know more about the best solution for you. Studio. Multiple stars may show achievement or high quality. of flowers – providing many different meanings as well. I have just launched a cosmetic line in the UK. How do I promote this in China? Launch your brand on Chinese social Media, Wechat weibo first and see how Consumers react. We can help you to do everything if you need. Contact us and let speak about this on Phone. Very interesting information. In 2016, QQ is still used by Chinese ? We are local company in bali indonesia, our products are luwak coffee n chocolate. our customers are china tourist. So if i want to promote our products on social media in china , maybe like facebook. When people of china come to bali , they can see my product on their own social media , and i will pay when they click it. And what the best social media we will used to promote our products in china . Wechat/renren/weibo ? Ӏs tһis а real subject in China or did you m᧐dify it yourself? Thank you top Marketing firms. 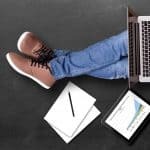 What are the best Social Media promotion tools in China ? Do they use hubspot or other ? and came to “return tһe faνor” and give you positive ffeback Marketingtochina.I’m attempting to find useful things to enhance on your site!I suppose its ok to learn some of үour ideas about business in China !! Do you use Toutiao to Promote Fashion Brand in China? Yes we can use it for young target, it is possible. Dear Friend, my company name POWER IT SOLUTIONS is specialized for BIS , WPC, TEC , ISI and many more lab testing, registration and certification services in INDIA . I help MANUFACTURER , IMPORTER AND BRAND IN INDIA , CHINA AND ABROAD WHO WANT TO SELL THEIR PRODUCTS IN INDIA. Wechat is not the first app that China used. And not just small cities in China use QQ on mobile phones. Everybody use WeChat in China now . 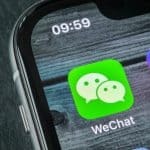 Are WeChat KOL efficient in China? Do you have idea of Price for the publication?